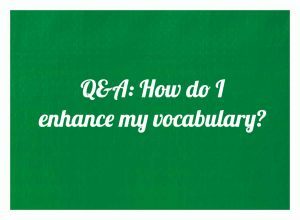 When it comes to enhancing your vocabulary, my personal tip is through reading and watching educational shows such as documentaries. You can start by watching educational talks like TED.com on topics that you enjoy or are curious about. The great thing about TED talks is they have English subtitles (you can turn the subtitles on in its settings). So when you come across a word that you don’t understand, jot it down and search for its meaning online. If there are 10 words you don’t understand in one TED talk, look up the meaning for all 10. That’s 10 new words you’ve added to your vocabulary! I would also recommend that you find an opportunity to speak English every day. 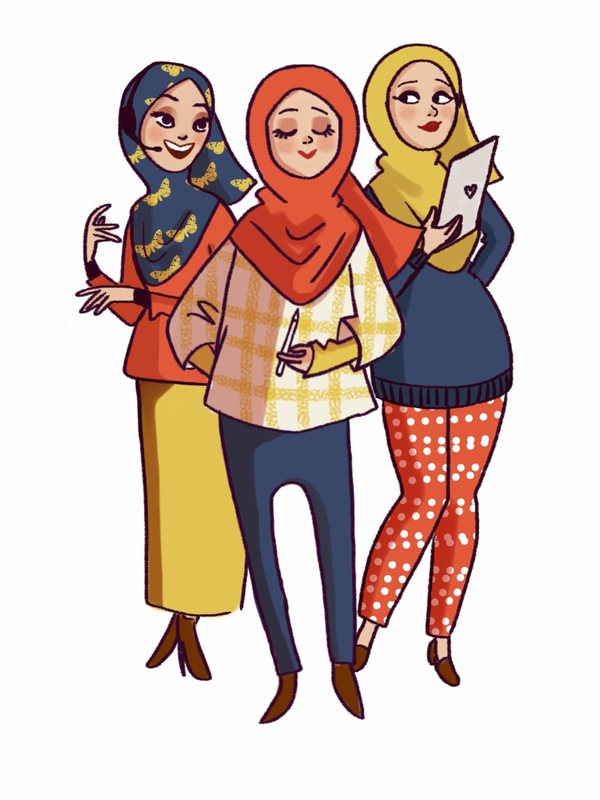 Maybe you can ask your best friend to speak English with you for an hour a day to get used to speaking in daily conversations. Vocabulary is something we continually learn when we actively expose ourselves to the language on a consistent basis. Hope my tips above will be helpful. Oh, one more tip for iPhone users. When you find a new word online, long tap the word to highlight it and click “Look Up”. This feature will instantly look up its meaning for you! Here’s an example. 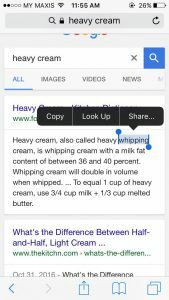 Aisya was Googling “heavy cream” when she shared this captured screen. She clearly needs to recharge her phone too. Have you joined our Speaking with Confidence email course yet? This free course has 7 tips to help you improve your speaking skills. Sign up here! 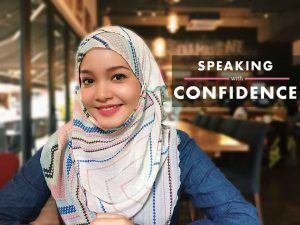 Previous PostPrevious Q&A: How do I speak English confidently in front of my superiors?